Love this brush! So soft and picks up the perfect amount of product! Buying another for a backup. Danielle has rated on date 10/08/18 as Perfection!Love this brush! So soft and picks up the perfect amount of product! Buying another for a backup. with 5star. 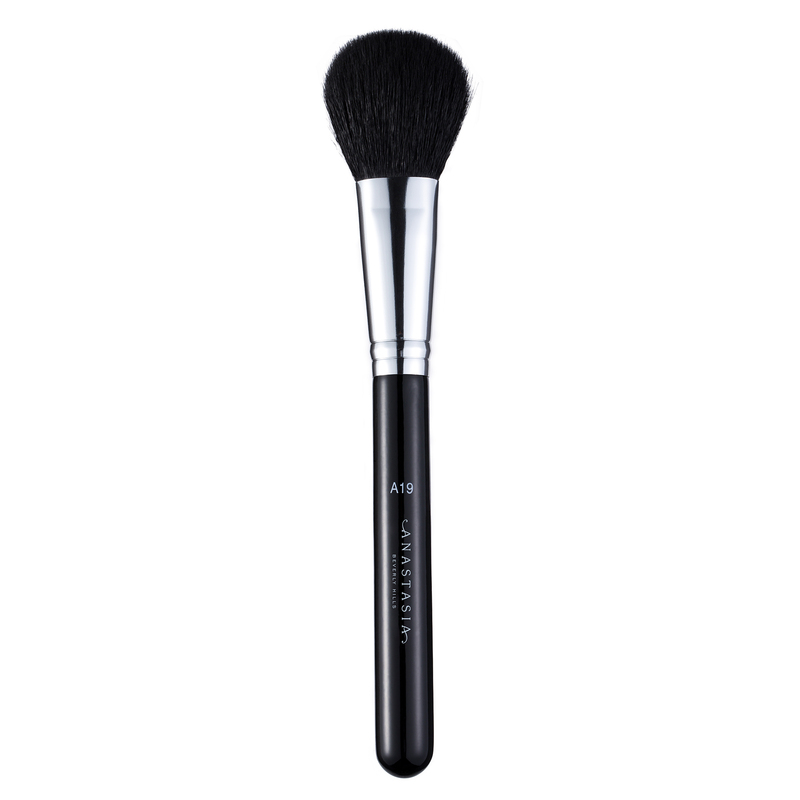 Anastasia Beverly Hills A19 Pro Brush is a medium-sized powder brush with densely packed natural fibers that is ideal for applying and blending face powders seamlessly. 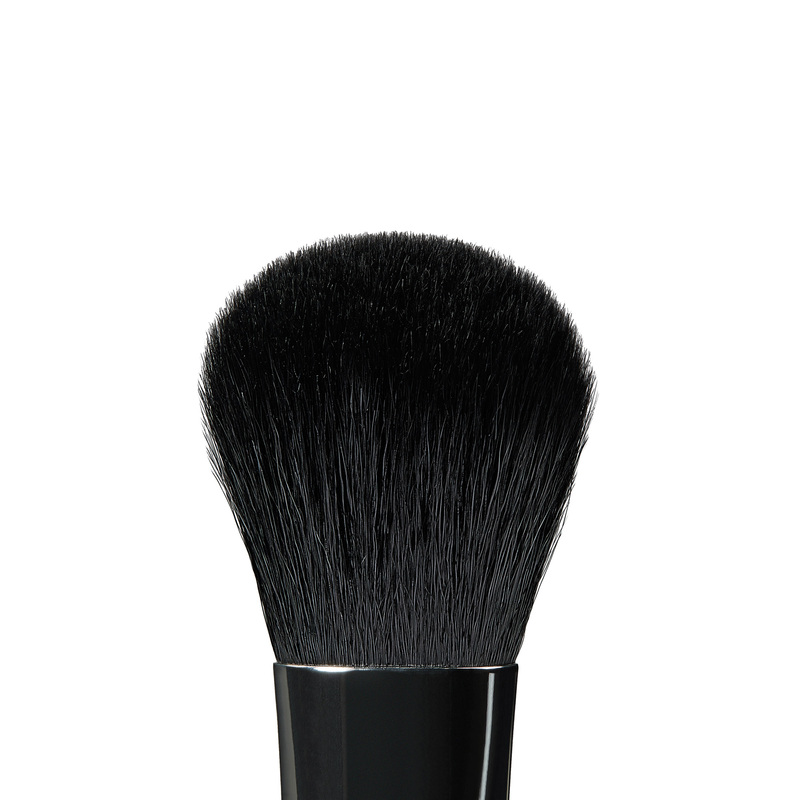 Use this medium-sized brush for powder application on both the face and body. The thickness and density of the brush’s fibers allow you to apply powders with control for moderate to high color payoff.